A Country Durham-based electronics giant has appointed Guerilla as a partner to carry out a brand review as part of its plans for future development. 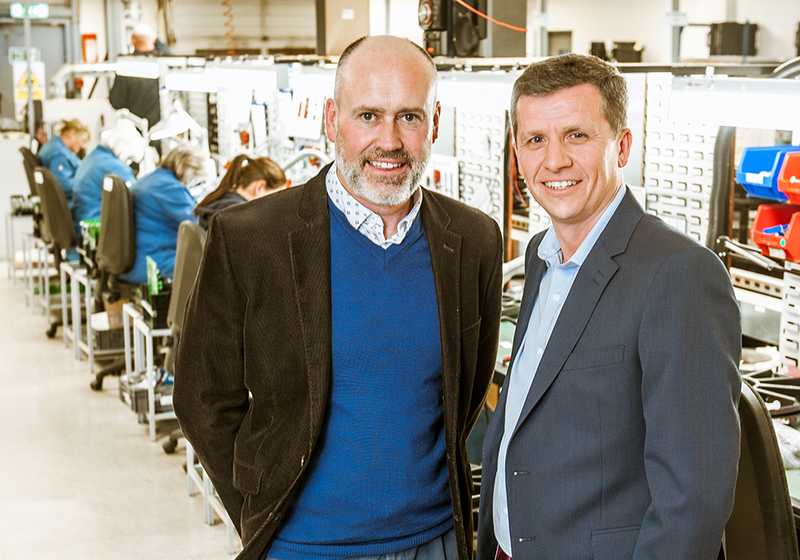 Seaward, which has over 70 years’ experience in the design manufacture of market-leading electrical test equipment from its Peterlee base, changed hands in 2015 and its new owners Metrawatt International’s GMC Instruments Group wanted to get the business ready for its next chapter. Over the company’s history, brands have been introduced, and there is a need to review them at such a critical business juncture. Newcastle-based creative agency Guerilla were appointed to research and develop a brand strategy for the business and help to move it forward. Seaward will be launching a new brand in Spring 2017…we can’t wait to share it with you!